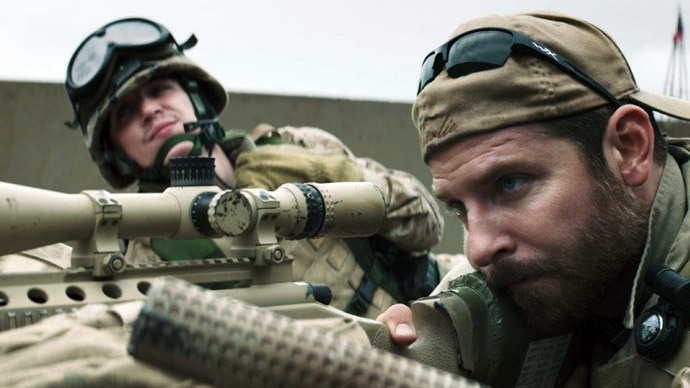 A US-based civil rights group has raised the alarm over a surge in hateful anti-Muslim messages, triggered by the release of‘American Sniper’, a new box office hit that shattered records and made over $180 million in four weeks. The American-Arab Anti-Discrimination Committee (ADC), sent a letter to the director of the movie, Clint Eastwood, and its star, Bradley Cooper, asking them to promote tolerance by condemning hateful language used against Muslims online. “It is our opinion that you could play a significant role in assisting us in alleviating the danger we are facing,” Reuters quoted the letter, dated January 21. ADC said its members have been receiving an increasing number of “violent threats” since early last week, just days before the release of the movie. Even the FBI is said to be involved with the ADC in sorting through over 100 collected messaged to establish their credibility and assess the level of risk. ADC asked its members to keep an eye out for more threats. There were no cases of physical violence reported since the film was released. The civil rights group told The Guardian that threats have tripled since the film’s wide release. “The last time we saw such a sharp increase was in 2010, around the Ground Zero mosque,” said the group’s national legal and policy director, Abed Ayoub, referencing plans to build an Islamic center just a few blocks from the World Trade Center site. ADC President Samer Khalaf said that the organization considered boycotting the movie, but decided against it because of its popularity. “People are going to see the movie. If we boycott it, it will only cause people to want to see it more,” he said on Saturday. “With all these threats coming in, we wanted to be proactive,” Khalaf told The Huffington Post. “When we are not proactive, people end up getting hurt ...we don't know if somebody's serious or if somebody's joking around, so we take all these threats seriously, especially when they're talking about shooting bullets into someone's head.” He added that the group had not yet received a response from either Eastwood or Cooper. The movie has been doing very well in the box office and has received six Academy Awards nominations, including best picture. 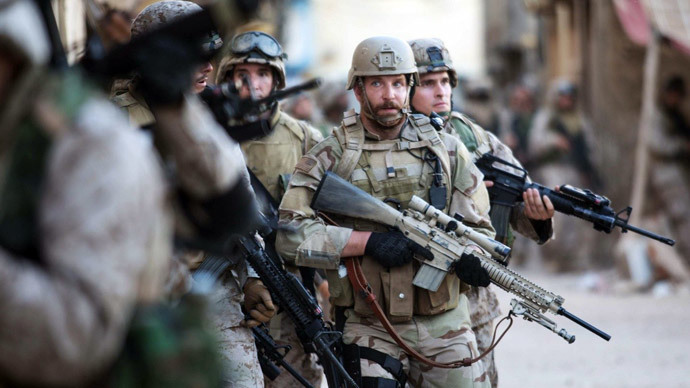 ‘American Sniper’ tells the story of the late Navy SEAL Chris Kyle, who was a sniper in Iraq. Kyle is known for 160 kills during his four tours in Iraq War – the most lethal number in US military history. The movie is based on Kyle’s 2012 autobiography. Kyle was killed on a Texas gun range in 2013 by a disgruntled US veteran, who is now pleading not guilty by reason of insanity. Meanwhile, the response to the motion picture has been mixed and politically polarizing, with critics either raving about it or denouncing it as a propaganda message. 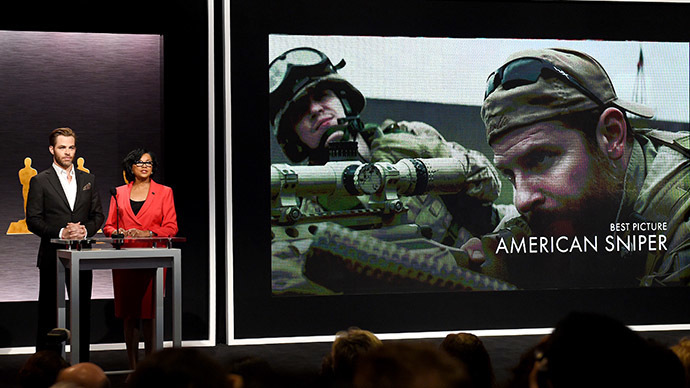 Redacted Tonight has got the some facts about 'American Sniper' they don't what to tell you.